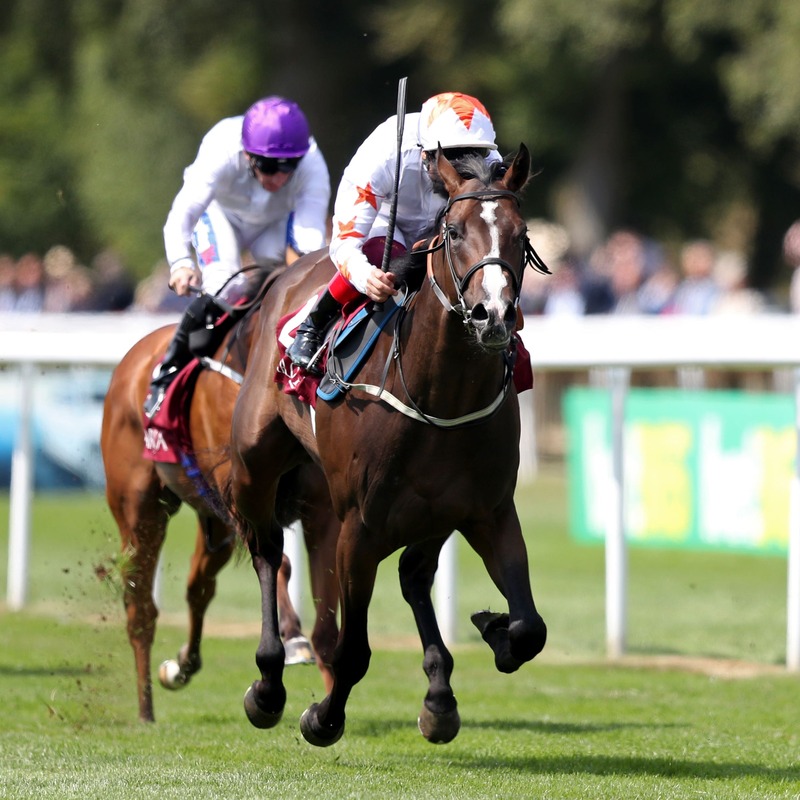 Martyn Meade is hoping Advertise can halt Aidan O’Brien’s dominance of the Keeneland Phoenix Stakes at the Curragh on Sunday. The Ballydoyle trainer has won this race a staggering 16 times since 1998, including the last four renewals. He is responsible for four of the six runners, headed by Sergei Prokofiev, but that one has to reverse Royal Ascot form with Advertise, who was a neck in front of him when the pair were second and third behind Calyx in the Coventry Stakes. Advertise now goes for Group One glory after landing the July Stakes in good style at Newmarket. Meade, who has again engaged the services of Frankie Dettori, said: “He’s been in really good form and came out of it (Newmarket) terribly well. “We’ve always targeted the Phoenix on the basis that was the next race he was going to have. It’s all worked out and hopefully he can continue his winning ways. “Any Group One is hugely tough, so I don’t underestimate the task at all, but I think he’s got every right to be there on his past form. “Obviously Mr O’Brien has got those four horses. I don’t know much about them apart from Sergei Prokofiev, whom we beat at Ascot. We’ve had a bit more experience with his race at Newmarket. “I just hope we can hold him. That will be our main challenge, but Mrs (Jessica) Harrington’s got one there too. Sergei Prokofiev has not run since the Coventry, but O’Brien is hopeful of his chances as his team return to full health after a relatively quiet spell. He added: “They were all under a cloud and there was no horse that wasn’t. It went through the whole place and I think there wasn’t one that missed it. O’Brien also saddles The Irish Rover, who was down the field in the Coventry, plus the fillies Gossamer Wings and So Perfect, who was last seen winning the Group Three Grangecon Stud Stakes at the Curragh. They bring solid form to the table, having occupied second and fourth places respectively behind Signora Cabello in the Queen Mary Stakes at the Royal meeting. Completing the sextet is the Harrington-trained Indigo Balance, who was well beaten in the Coventry after landing a Curragh maiden on his debut.